An Aberdeen-based print and design specialist is celebrating its thirtieth year in business by launching a CSR (corporate social responsibility) initiative to strengthen its support for local communities. 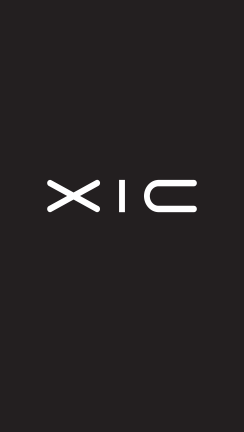 XIC is offering to sponsor thirty small print projects throughout the year on behalf of third sector organisations, charities and social enterprises via its new Thirty Good Deeds scheme. Organisations who meet the scheme’s criteria are invited to approach the company directly with a brief outline of their small print project, including quantities required and timescales. Each request will be assessed and responded to as quickly as possible. XIC director, Murray Alexander, said: “Over the years, we have acted as print sponsor for a number of charitable events and projects. Our thirtieth anniversary year provides the ideal opportunity to deepen this commitment and support a wider variety of the good work that goes on within our city and the surrounding area. 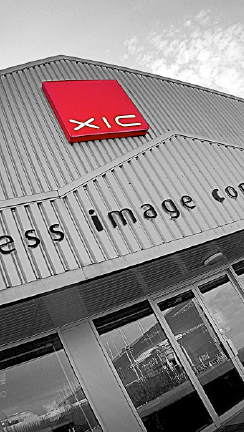 XIC started life three decades ago primarily as a print and copying provider and today specialises in design, print and digital communications. The company operates from purpose-built production facilities on the south side of Aberdeen, with a sister company, Edinburgh Printing, based in Leith. 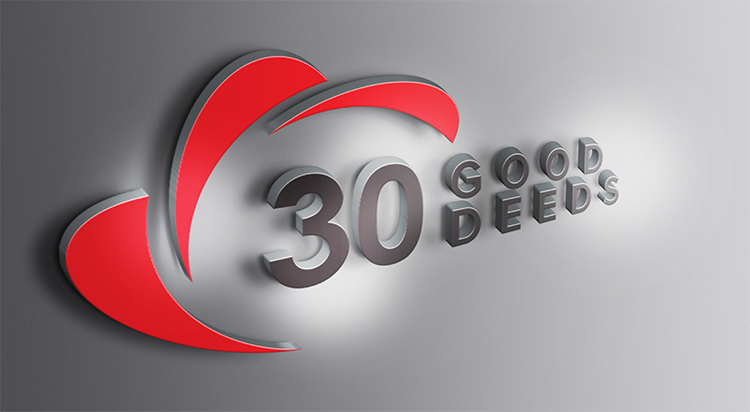 Organisations who wish to apply for the Thirty Good Deeds scheme can do so by emailing orders@xic.com or by calling 01224 878799. What a great idea – good luck WITH SELECTING THE WORTHY CAUSES, AND LET US KNOW HOW IT GOES.